Once again, restless Balkans is in the center of the world politics. While all eyes are on the Greek crisis, some less interesting, but nonetheless significant events are happening in the other countries of the Balkans. This Digest aims to present the current attention-grabbing articles on this region – the region that never stands still. According to Dominique Moisi, the Balkans continues to constitute a threat to European peace and in order to avoid the Balkanization of Europe, one (EU) must Europeanize the Balkans. Moisi notes that Europhilia has begun to give way in the region, but nevertheless, he argues that the best way forward is the EU accession. Read more here. 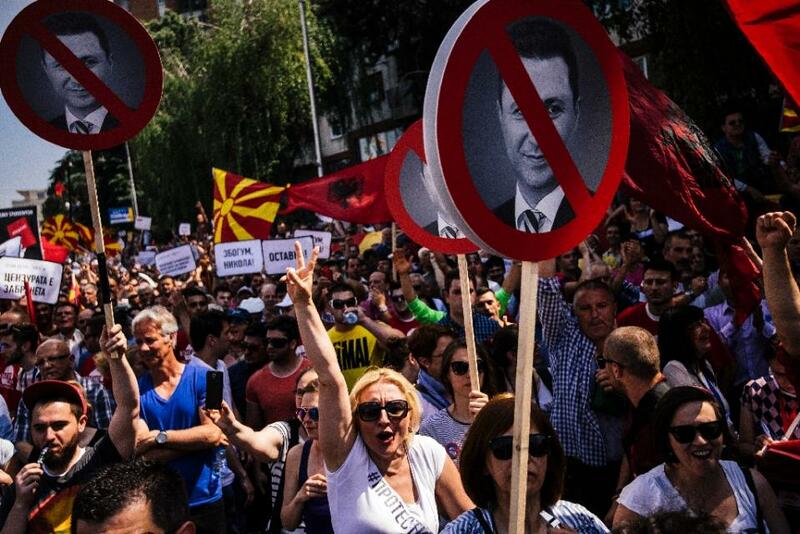 Unraveling the Political Crisis in Macedonia: Toward Resolution or Calm Before the Storm? This policy brief offers a description of the political crisis in Macedonia which peaked during the weekend - "war" taking place on May 9th and 10th 8 police officers lost their lives and more than 30 were injured in the clash with the belligerents. What the potential outcomes of the Macedonian crisis can be read here. 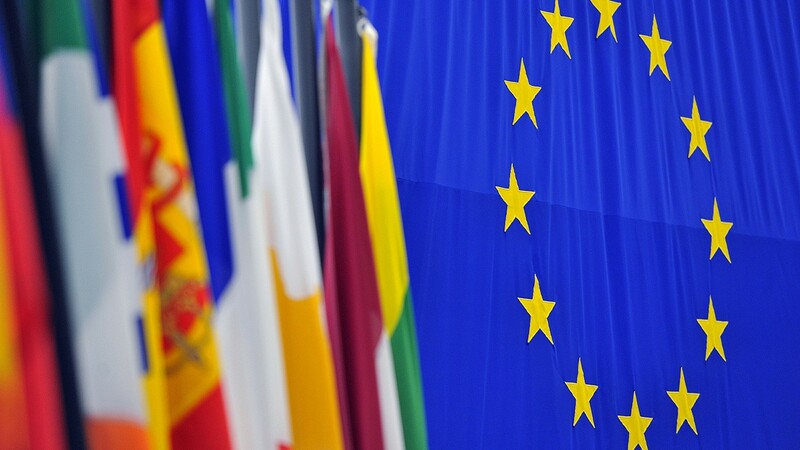 In an engaging article, Matthias Bieri provides an overview of the current relations between the Western Balkans countries and the European Union and Russia respectively. The author successfully describes Russian interests in the region and underlines the rising importance of the investors from beyond Europe. The article is available here. Edward P. Joseph pessimistically asserts that the protests in Macedonia are only the beginning He gives an overview of the recent terrorist attacks in Macedonia and Bosnia and Herzegovina and rightly notes that in the still-fractured Balkans, it doesn't take many radicals to destabilize a country. His article is available here. Although 78 percent of Bulgarians view Russia positively, Bulgarian president Plevneliev showed strong anti-Russian stance in his recent statements. Dariusz Kalan elucidates current relations between Bulgaria and Russia and explains Sofia's firm tone in his Foreign Affairs article. The article is available here. Serbian government still stands firm in the decision to avoid fully aligning its foreign policy with that of the EU, and impose sanctions on Russia. 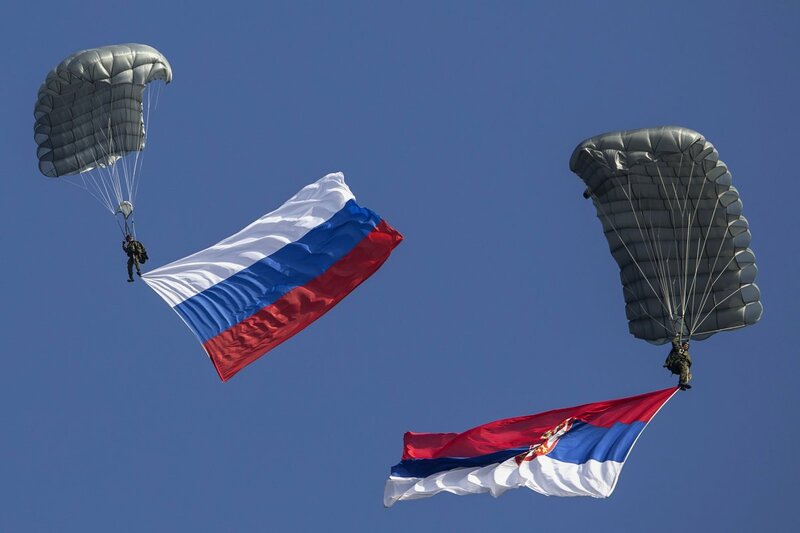 As this balanced policy seems to be harmful for Serbia's current goals, the question which arises is whether Serbia will remain a traditional ally of Russia on the Balkan Peninsula or will continue its proclaimed foreign policy which has integration in the European Union as a strategic priority? Two interesting articles that describe Serbian dilemma have been recently published in The Economist and in the Deutsche Welle. It has been twenty years since the Bosnian war concluded. 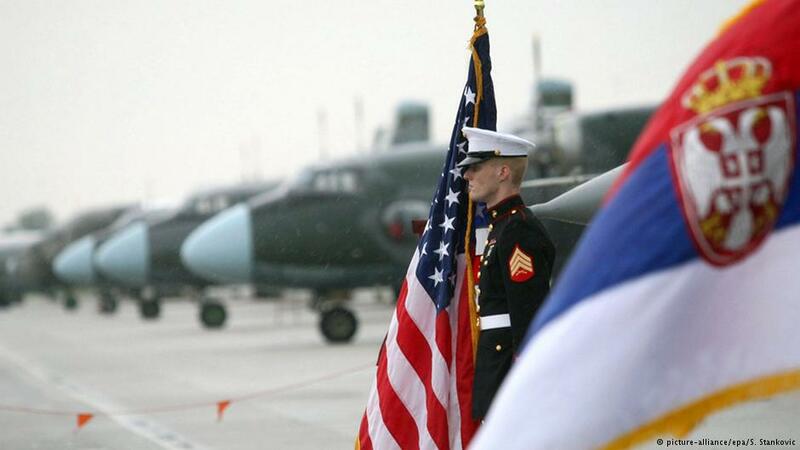 However the division between main belligerents in this conflict, namely Bosniaks and Serbs, remains deep. In order to condemn the Srebrenica massacre which occurred two decades ago, as well as its denial, United Kingdom drafted the United Nations Security Council (UNSC) resolution. After a fierce debate in the UNSC, Russia has vetoed this resolution. Alexey Timofeychev from RBTH writes an interesting article on this topic. Even the commemoration to the victims of Srebrenica massacre did not go peacefully. Bosniak hooligans stoned the Serbian Prime Minister and his aides during the commemoration. Read more about it in the latest article by The Economist. International Conference - Serbia and Montenegro: A Step Closer to Reaching EU Accession? 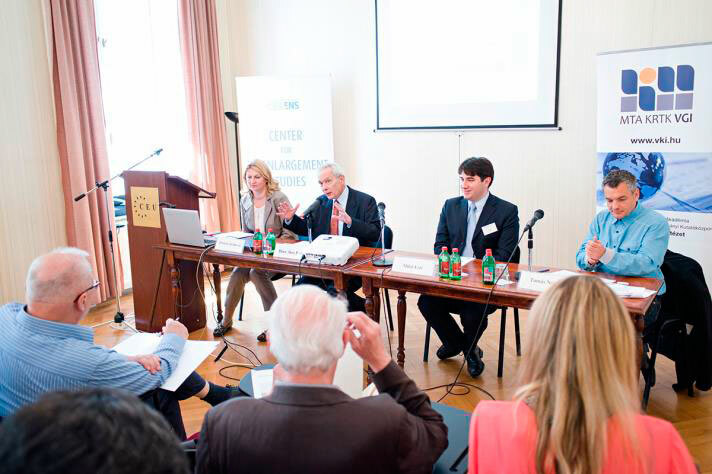 CEU Center for EU Enlargement Studies and the Institute of World Economics, Centre of Economic and Regional Studies (IWE CERS) hosted an international conference on 18 May 2015 entitled "Serbia and Montenegro: A Step Closer to Reaching EU Accession?". Participants addressed political, economic and social challenges in the region. The conference report is available here.